If you are like most small business owners, you have one issue. Generating New Business. Most businesses fail because they don’t have a marketing system that is constantly bringing in new customers. 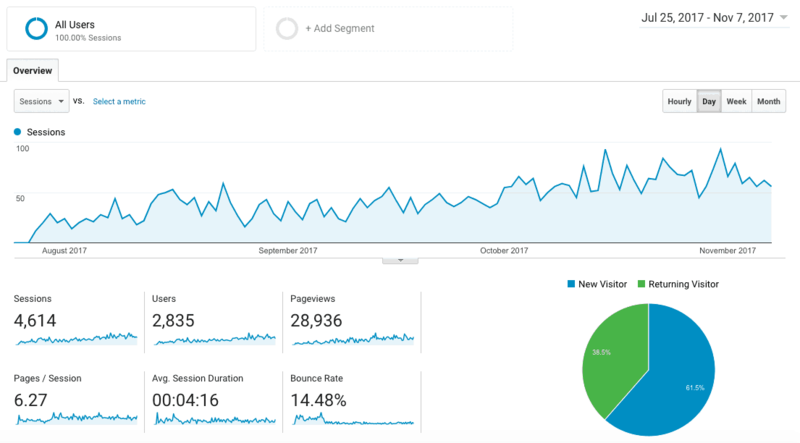 If you are reading this, you are probably not satisfied with the number of new customers you are currently receiving and you may be wondering how SEO can grow your business. Well, as an Online Marketing Company that has been using SEO at the core of our marketing systems for years, we know how confusing things can get at times. 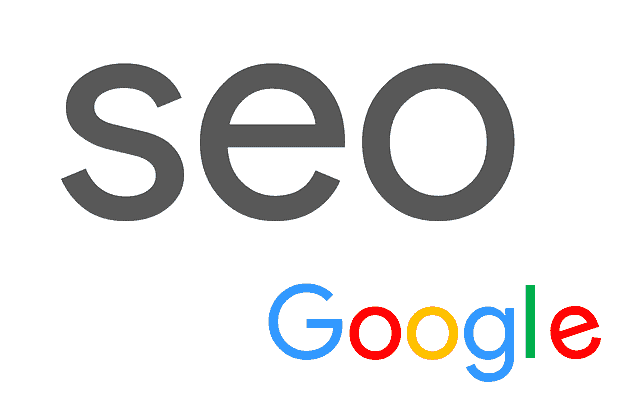 So, let’s start off by defining SEO. Of course, SEO stands for Search Engine Optimization but Wikipedia has a nice long definition for the term that explains things nicely. Before we dive into the meat of things, let’s touch on exactly how Search Engine Optimization works. Here is a video from Matt Cutts (Quality Engineer at Google) that explains in detail how search engines such as Google work. 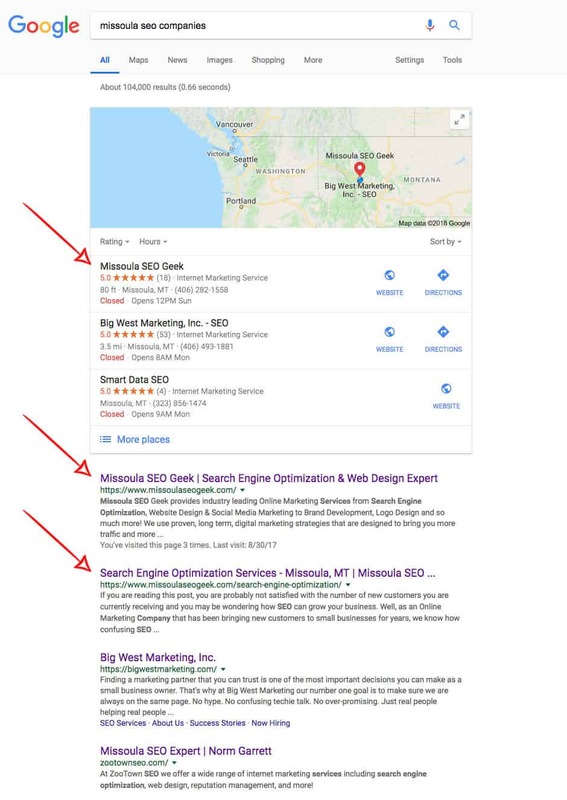 From this video, it’s easy to see how important it is to supply Google with the best information to index for your business. Doing so can mean the difference between no traffic and a consistent flow of new customers. So, what information is important? Well, there are over 200 factors that Google and other search engines look at but depending on the end goal, you may only need to focus on a few key things. With years of experience building optimized websites and getting them to rank in Google, we know exactly what to look for. We do an in-depth analysis of your current online presence and figure out exactly where you are falling short. Then it’s as simple as implementing the strategy that we develop to fix your Search Engine Rankings. Even if you don’t have a website and are starting at square one, we can help you build an online asset that generates new business consistently and continually. Just think about that for a second… and then give us a call at (406) 282-1558.